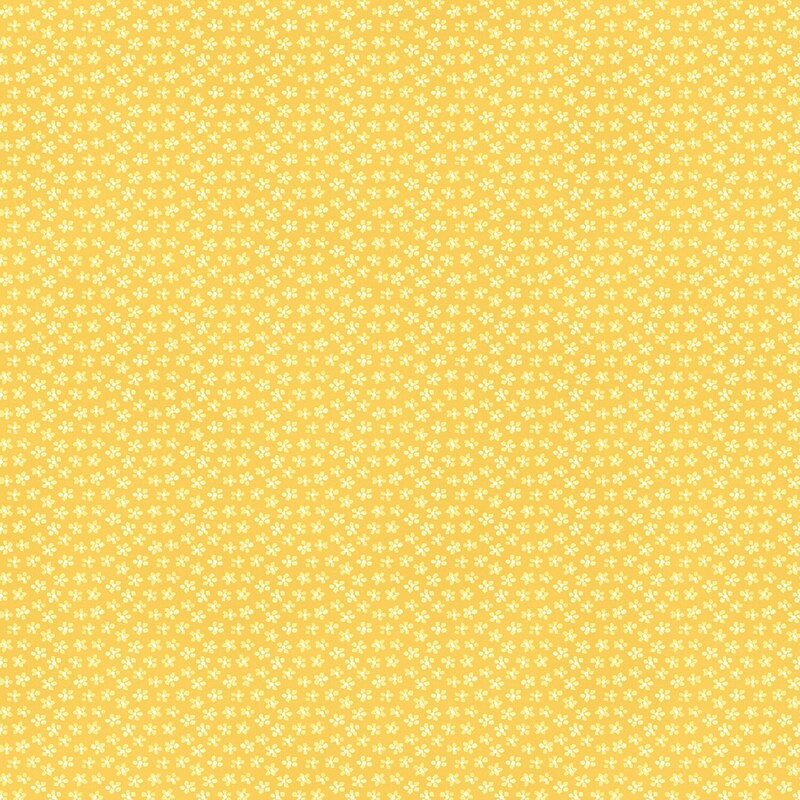 A perfect coordinating fabric for our sister fabrics from That's My Baby. Team this buttery yellow coordinate with our That's My Baby lamb fabric or Little Bo Peep. 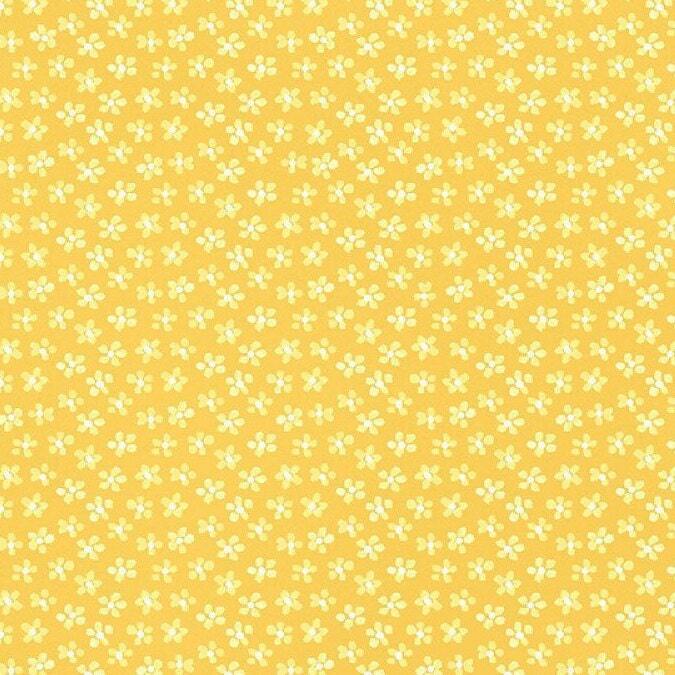 A soft buttery yellow with soft white stars make this cotton children's fabric sparkle. All fabric from The Quilted Nursery Fabric Store is cut directly from the bolt in continuous yardage. We now offer fractional yardage cuts for your crafting, sewing and quilting convenience. Same day shipping except for Sunday and holidays. Shipping overages are refunded upon shipment of fabric. Love it! Very cute, works great on a baby quilt.